Event spaces that give you room to grow. Flexible and cost effective party space that works for you. The hospitality and events industry in the UK is always growing. People are always looking for affordable and exciting wedding venues. Corporate events always require sufficient space for both business and pleasure. So why not add to your existing event space with a flexible marquee party tent from Weatherill Brothers? 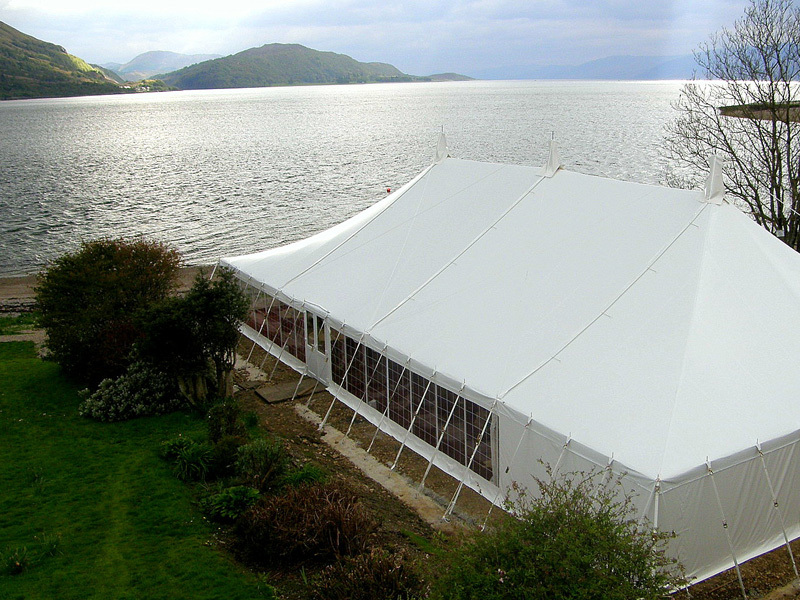 We’ve been making some of the finest handmade marquees, awnings and linings for over 60 years. Plus, we can also specially design suspended wood floors, toilet areas and innovative lighting solutions to make your party or event space stand out. Our party marquees are semi-permanent structures, meaning they are strong enough to withstand the elements and rigours of the hospitality industry, but flexible and cost effective enough to make good business sense too. If you’d like to know more about how you can grow your party or events company by using additional marquee space, speak to our team today. They will be able to talk you through how the process works, explaining all the benefits of a party marquee and more.